The legendary sprinter wants to start his football career next year and claims he will have some options. 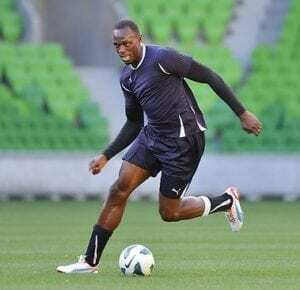 Usain Bolt hopes he can begin his football career in 2018, revealing “a lot” of clubs had reached out to him. “I’ve been talking about it in interviews and a lot of clubs have reached out. Bolt finished his track and field career with eight Olympic and 11 World Championship gold medals.